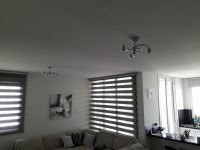 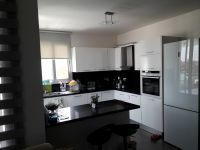 For sale a modern apartment in Latsia area. 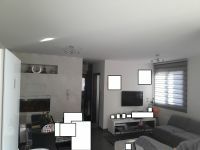 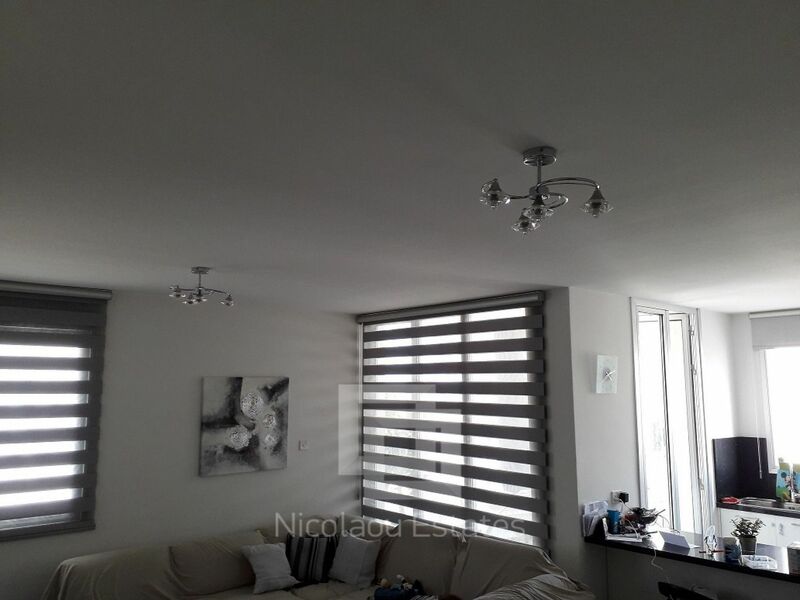 It is situated on a first floor of a three storey building in a quiet neighborhood and opposite of a green area with easy access to the high way and the city center. 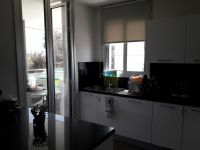 The apartment consists of a comfortable living room, semi open plan kitchen with granite and electrical appliances, a main bathroom, two bedrooms with extra balcony and en suite shower on the master bedroom. 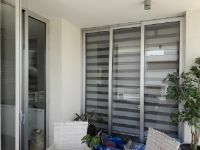 There are, also, electrical aluminium blinds, external blinds, storage heaters, a/c units, covered parking and a store room. 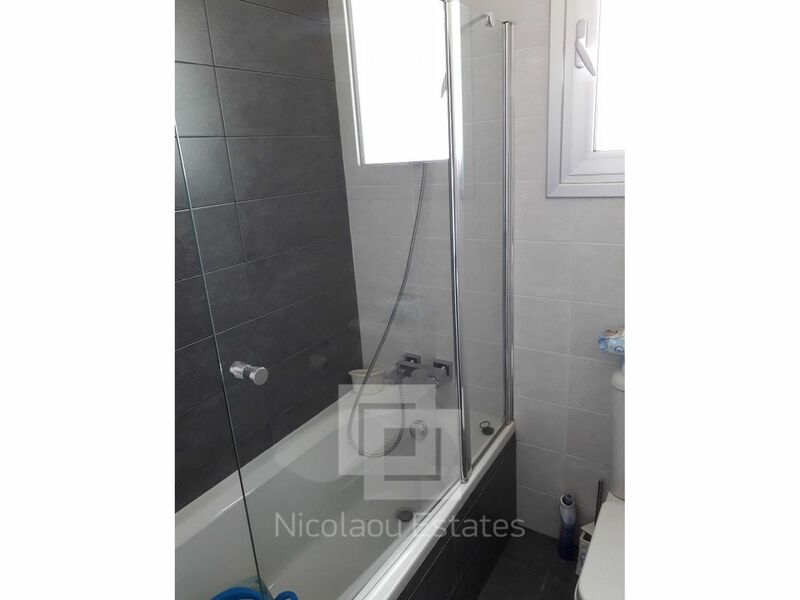 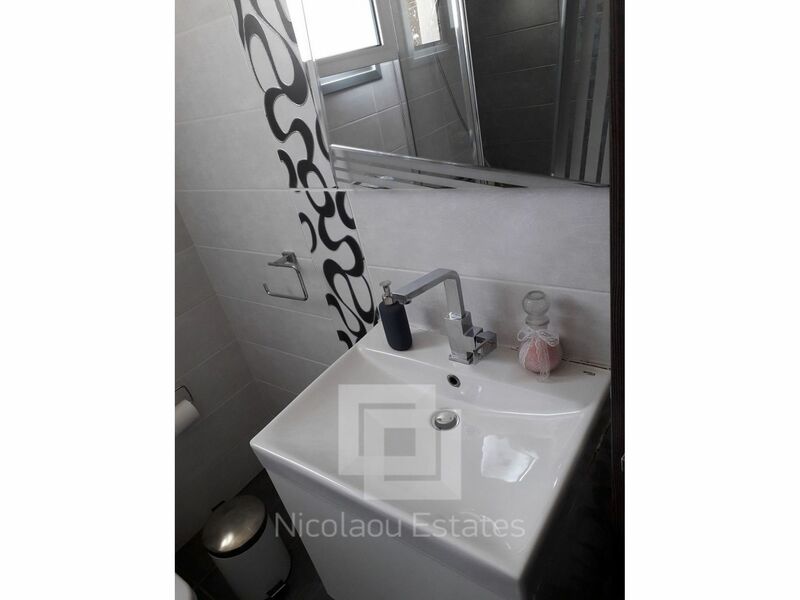 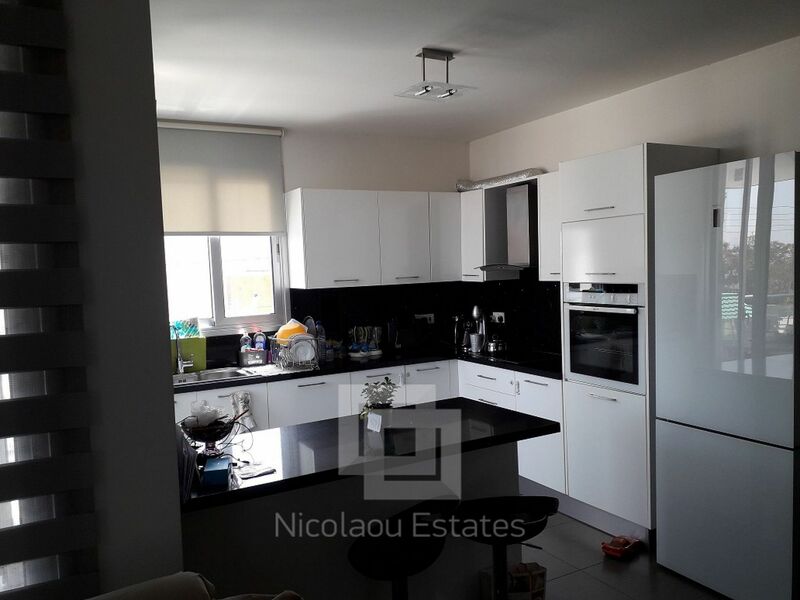 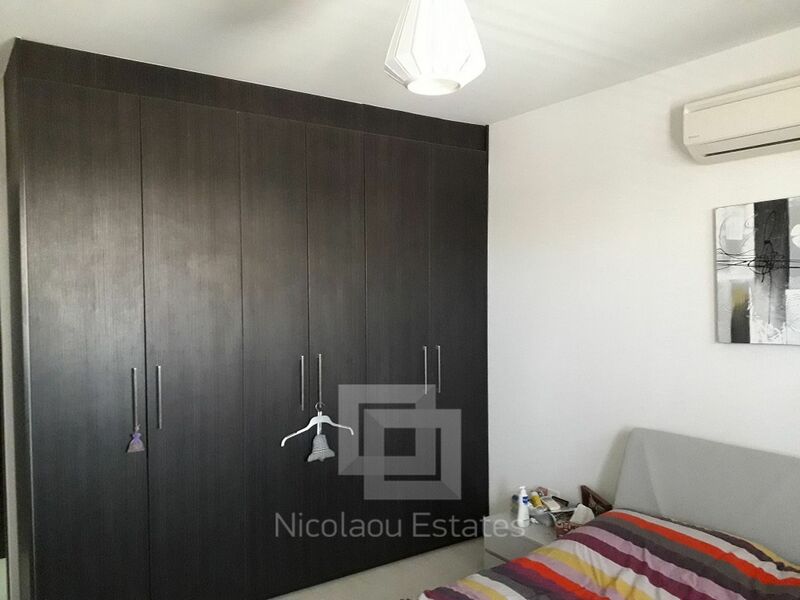 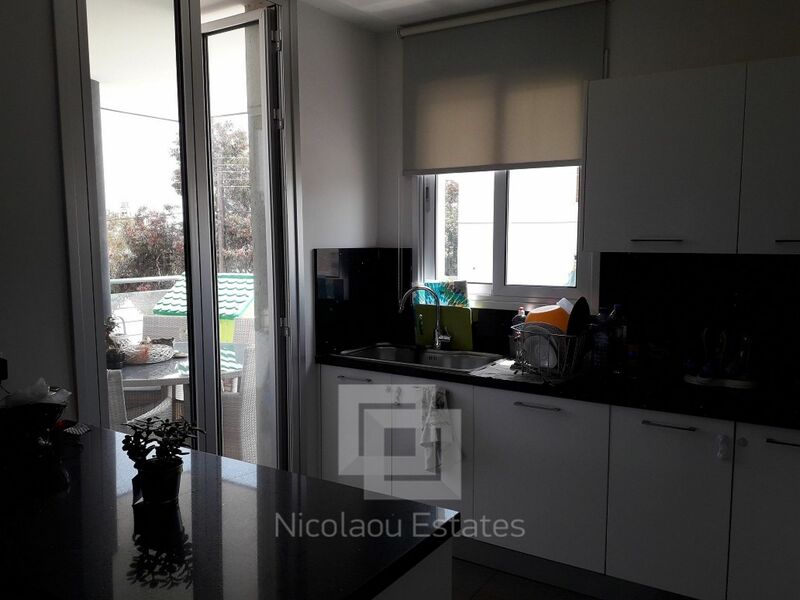 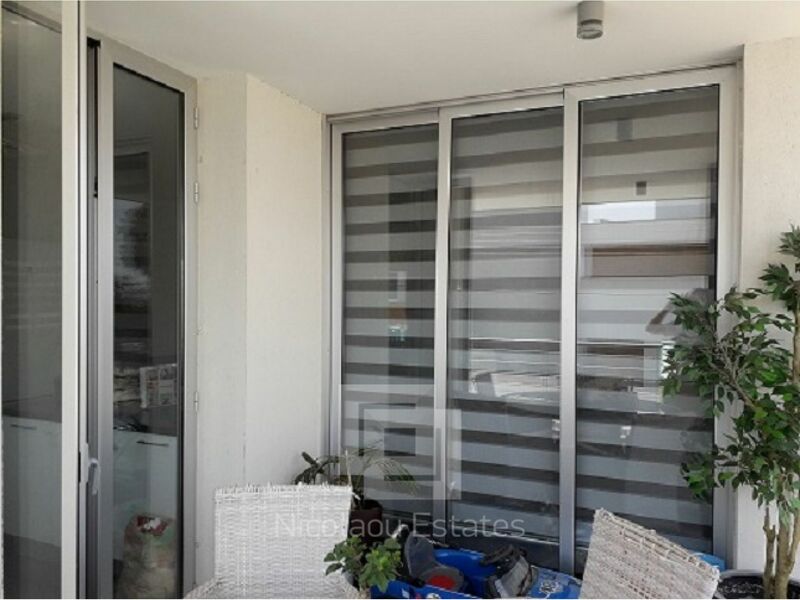 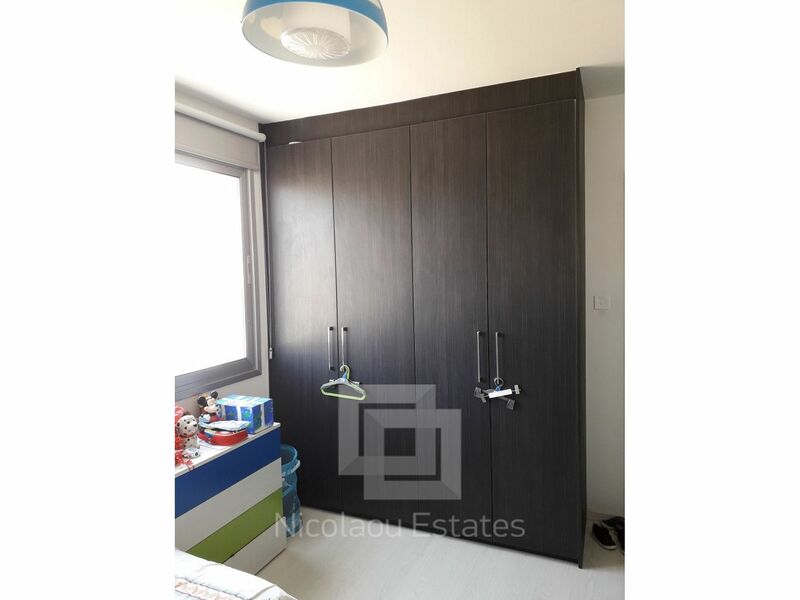 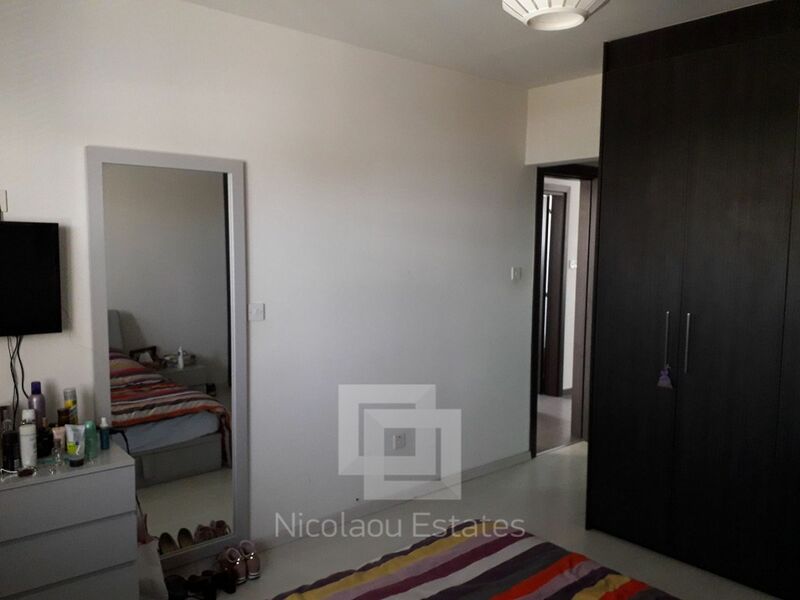 This 2-bedroom apartment in Latsia, Nicosia is being offered archived at EUR 150.000.